Whether you work in an office environment that requires minimal manual labor or whether you employ people for warehousing, construction, or other blue collar jobs, the chance of an accident occurring on your company's premises is always a possibility. To avoid financial liability for medical care and the costs associated with a potentially hefty lawsuit, it is imperative that you consider a Texas worker's compensation insurance plan for your business. A worker's comp plan can not only cover medical expenses for injuries suffered by your workers, it can save your company's reputation and save thousands of dollars or more in legal fees. Texas worker's compensation insurance programs protect your employees if they suffer injuries while on the job. Injured workers are covered for required medical treatment and loss of time from work. Making employer worker's compensation insurance part of your employee benefits package is a great way to attract and retain the best talent. Dean & Draper Insurance Agency represents some of the best insurance companies in the country, and we can provide the best commercial workers compensation insurance program that will fit your company's needs at a competitive price. 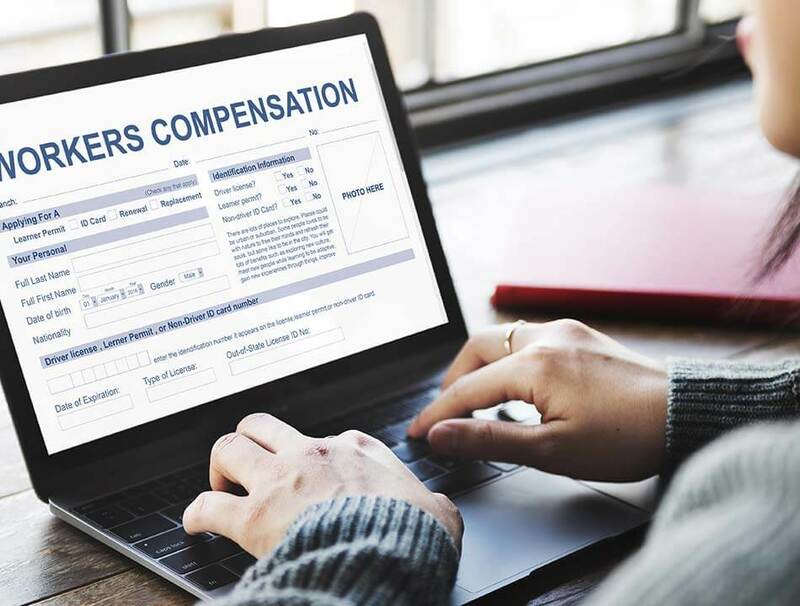 Dean & Draper will work together with you to make sure that you buy the appropriate Texas worker's compensation coverage to meet your company's needs. Whether your employees are blue collar, white collar, or both, we will make sure you understand the importance of a worker's comp policy and will direct you to purchasing the ideal one for your company at a rate you will love. Please call 1 (888) 266-0444 or (713) 527-0444 to learn more about what our commercial policies provide, or just fill out and submit the online form below to receive a Texas Worker's Compensation quote for your business in Houston, TX and around the United States.